The Lassus Scholars, named after the great Renaissance composer Orlande de Lassus, seek to achieve excellence in expression and interpretation in all musical styles from the 16th century to the present day. Together with Piccolo Lasso, the Lassus Scholars seek to experience and preserve the richness of the cathedral choral tradition in a changing, secular society. 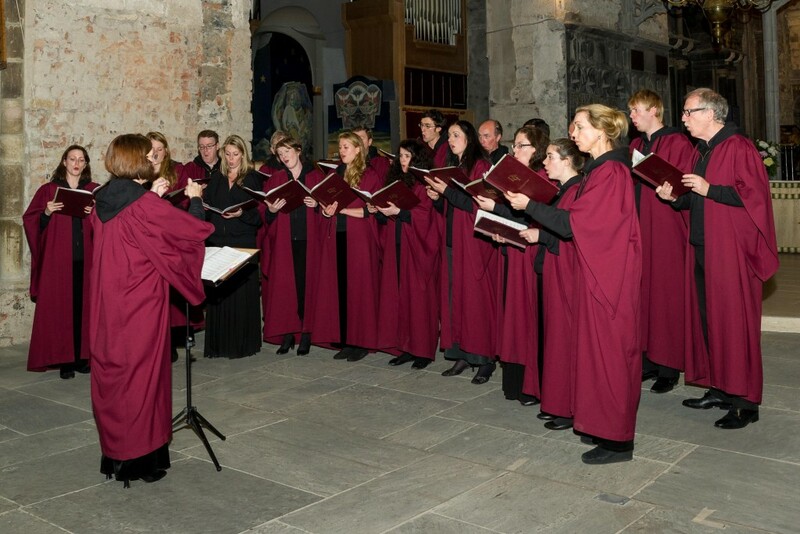 A scholarship scheme catering for 16 members, equivalent to that awarded by university chapel choirs, was introduced in 2008. Scholarship members rehearse twice weekly and perform the great Renaissance polyphonic repertoire at St Kevin’s, Harrington Street, and at other Dublin and Irish venues on 2 or 3 Sundays each month. Since its establishment in 1996 by Dublin Choral Foundation, under the direction of Ite O’Donovan, the choir has also performed many large-scale works at the National Concert Hall by composers including Bach, Mozart, Beethoven, Haydn, Schubert, Saint-Saens and Puccini, as well as rarely performed masterpieces and new Irish compositions. They also sing great music of the Anglican tradition at St Patrick’s and Christ Church cathedrals. They have performed regularly at the National Gallery, the National Museum, City Hall and the Bank of Ireland Arts Centre (now sadly defunct). During 2006 the Lassus Scholars presented the major choral works of Mozart, including the “Great” Mass in C minor, the Coronation Mass and the Requiem to celebrate the 250th anniversary of the composer’s birth and the 10th anniversary of Dublin Choral Foundation. the Choir presents the ESB ‘Great Christmas Concert’ annually at the NCH. Most recently they performed Mozart’s Requiem at the National Concert Hall in January 2016.